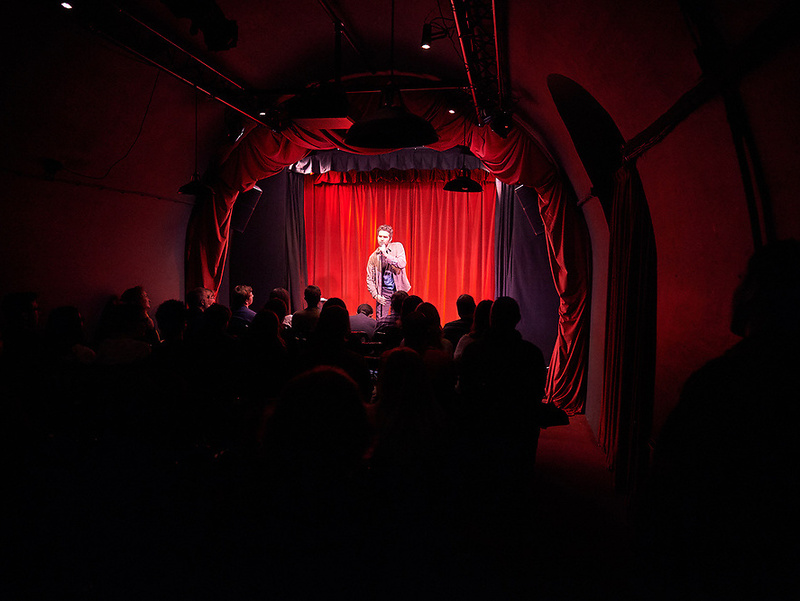 This week, we find out more about the Museum Of Comedy, London. We spoke to venue programmer, David Hardcastle, who tells us about some of their favourite acts, their popular 'Sketch Off' competition, and why the venue might give you the heebie jeebies. 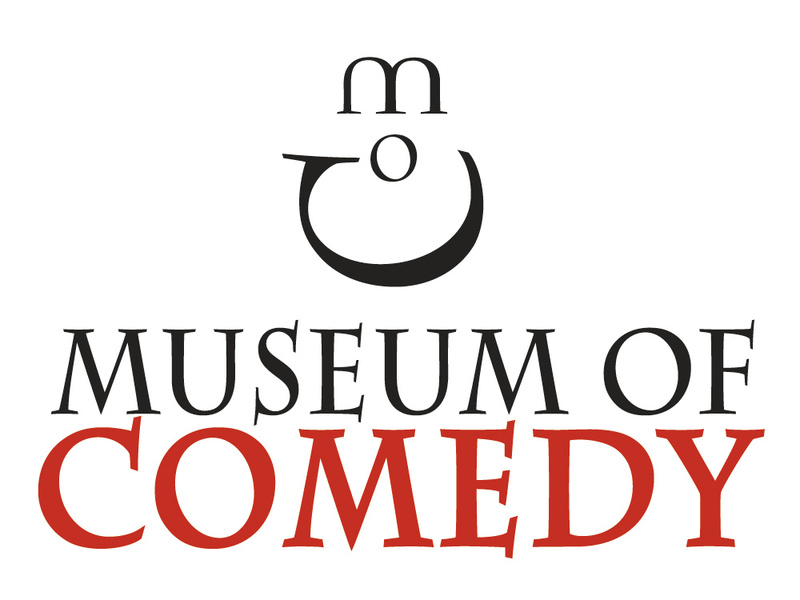 See full listings for the Museum Of Comedy here. I'm David Hardcastle, one of the people responsible for programming the Museum. I also run all the Leicester Square Theatre new act competitions. We've had about 3 changes of layout since we opened, all for the better. The latest thing we've done is put a small stage in the bar area for smaller informal events. How many gigs in a week do you host? In our busy periods, two gigs per night, seven nights a week. Which act that's played your venue has gone on to be the best known? Michael McIntyre regularly tries out new material here. He's doing alright. Which acts that has played your venue deserved/deserves to be better known than they are? Tim Shishodia. He's won both the Leicester Square New and Old comedian competitions, and is one of the funniest and silliest acts I've ever seen. I have no idea why he's not all over the telly. Do you host any events besides comedy gigs? Yes, we have quite a lot of private hires for all sorts of things. 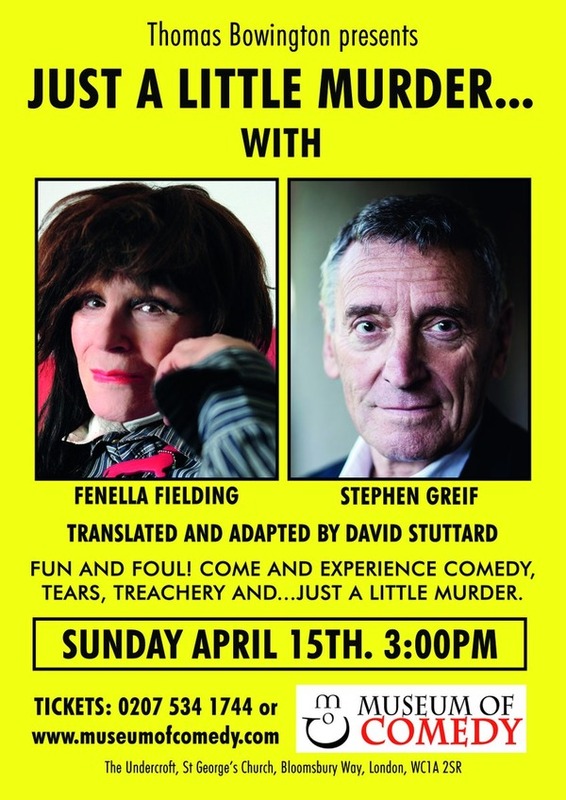 Carry On legend, Fenella Fielding, had her 90th birthday party here last year, and we play host to quite a few radio comedy recordings​. If you could change one thing about the live comedy industry, what would it be? Weed out some of the badly run nights that give first time comedy audiences a terrible impression of what live comedy should be like. Not a specific moment, but the amount of positive feedback we get from both acts and audiences is very satisfying. 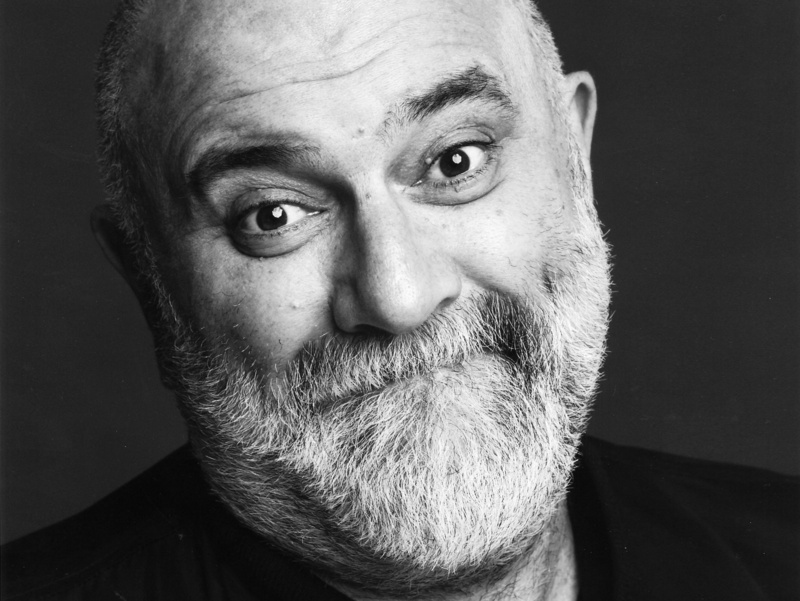 Alexei Sayle has just done a run trying out new material, which was great. We've also just had the heats of our 'Sketch Off' competition. As someone from a stand up background, I was genuinely worried that I might end up hating it, but the quality and variety of the acts has been fantastic. ​The church is a Grade I listed building, and the crypt that houses the venue was used to store bodies. When the church was being renovated, over 900 coffins were removed for reburial. Track ​the Museum Of Comedy here to keep up to date with all forthcoming events. You can also catch them on their official website, Facebook page, and Twitter account.